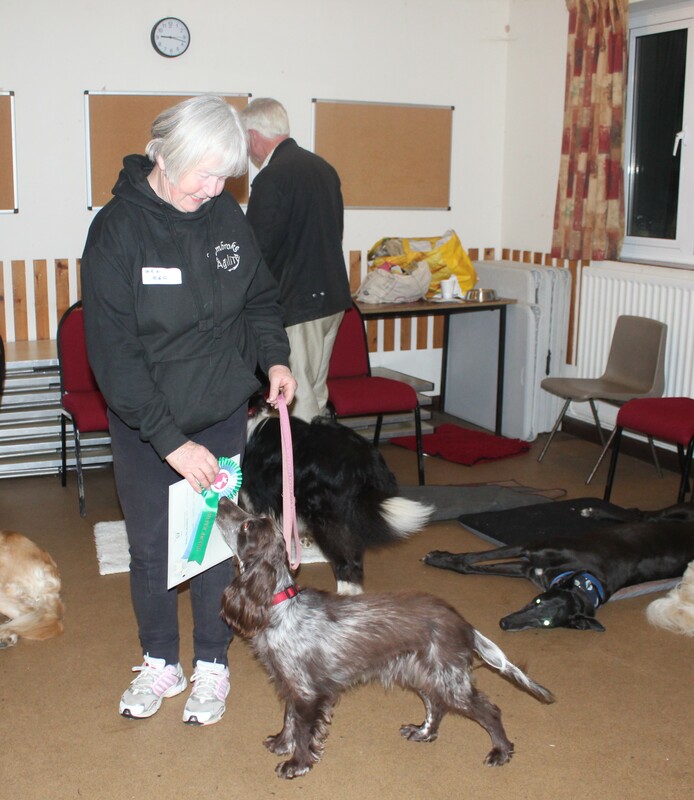 Thanks go to Lesley Franklin-Mann of Acorn Dog Training for being our examiner. We had a very successful evening on 10th May 2018 with passes at Bronze Silver and Gold levels. 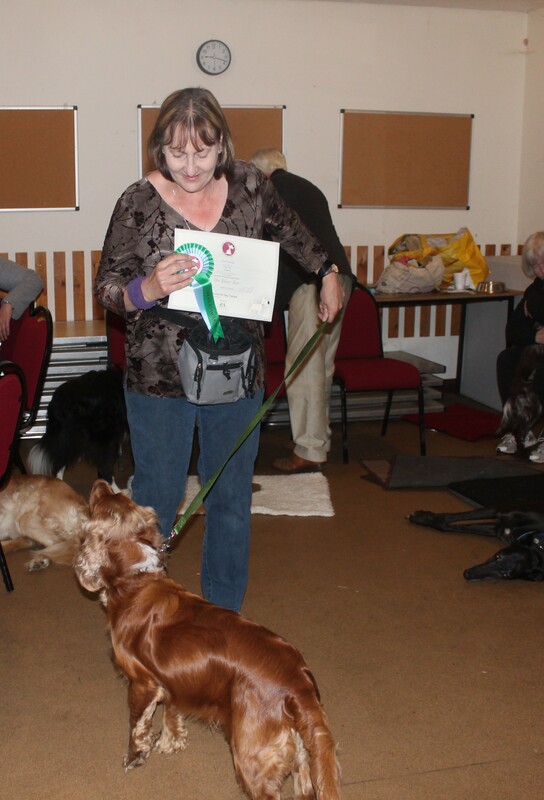 Thanks again to Lesley for being our examiner and congratulations to all who passed! 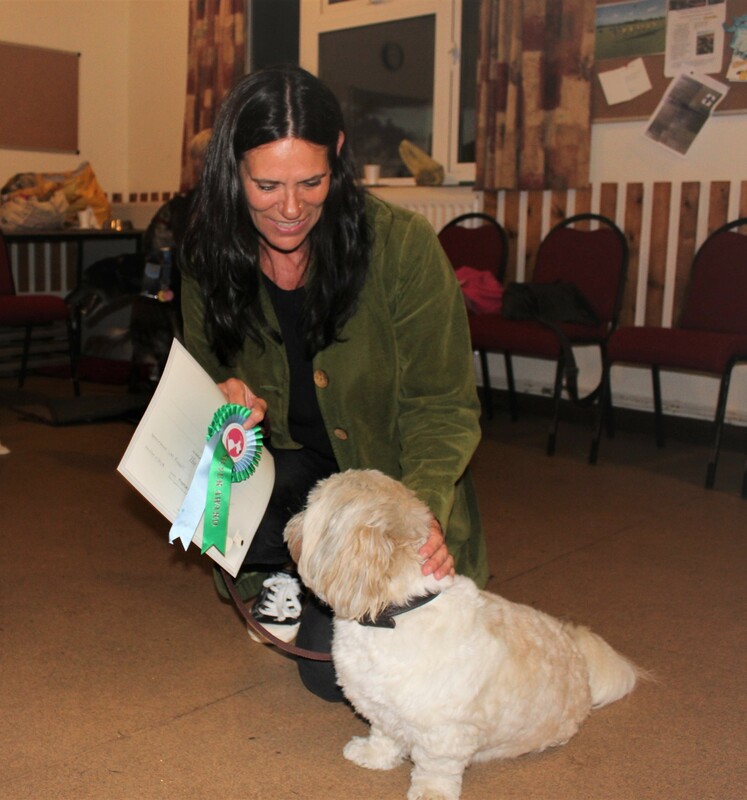 Here are photos of some of our successes take by Avril Park!